The Office of the Prime Minister (OPM) is clearing up what is being called a 'misinterpretation' after Prime Minister Dr Keith Rowley chastised citizens for their dependency on Government programmes. 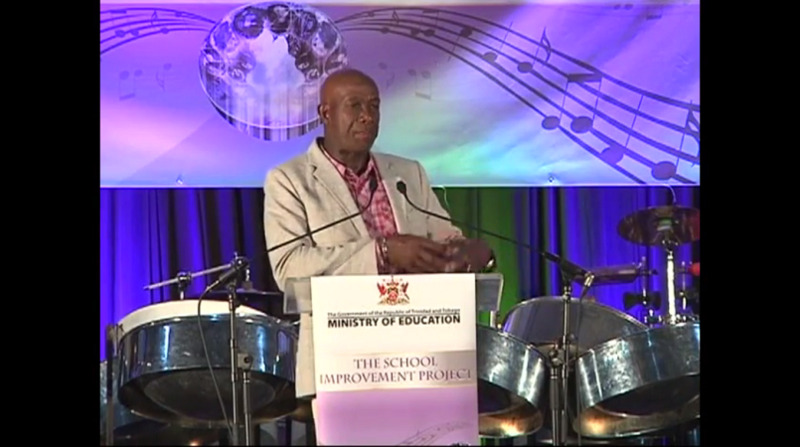 In a statement released Monday, OPM says this seeks to "clear up the obvious misinterpretation of statements" made by Dr Rowley at the launch of the School Improvement Project (SIP)held at the Success Laventille secondary School on Saturday 1st October. "It has been reported that Dr. Rowley said that citizens can no longer depend solely on the Government to provide all that they need." "To make it clear, Dr. Rowley was referencing the merits of the Public/Private Partnership Model as a means of dealing with the economic challenges facing Trinidad and Tobago." "This is a conversation that seeks to identify the role of the Government working alongside and in harmony with citizens who are being encouraged to take more responsibility for their circumstances." "The School Improvement Program can be seen as a laudable initiative which he indicated is to be used as a model for future development." "The Prime Minister was simply holding out to the population, that to continue to develop, in spite of economic constraints, we need to do things differently and take a more active role in developing and improving our communities." "It is truly unfortunate that the amazing talent and positivity put on display on Saturday by young people of Laventille and the paradigm shift towards actively working with Government to improve the lives of those in the area escaped national focus." SIP is a pilot project encompassing twenty-five schools in the Laventille area. The initiative brings together the principals, teachers, students and residents together with the Ministry of Education, working with a view to improving the physical environment of the schools is improved as well as the overall results and performance of the students who attend the schools. Dr Rowley said Saturday that the public should be 'weaned off' of Government dependency because Government 'cannot carry the burden anymore'.